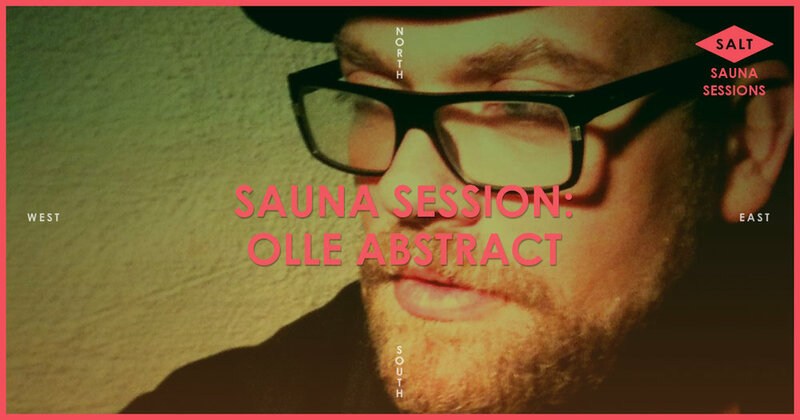 This weekend we invite you to dance and sweat with Olle Abstract on Friday. He will play from 6pm to 9pm and make sure your evening starts off with a blast and great tunes! On Sunday we take it down a notch and have our sauna calm and cozy for you to recover after dancing through the night. Olle Abstract has been playing proper dance music for the last 20 years in clubs all over the country. Live life - love music!